Building New York-New York Life Stories is a television show which debuted in March, 2006. The weekly television show profiles the lives of individuals which profiles the life of an individual, or corporate and community leader who has been instrumentally involved in the growth, improvement and success of the community in the New York tri-state region. The program was created to profile the life and the history of the guest’s success to the community and in some instancestracing ones family history back three or four generations. We then travel from youth to the current day reviewing major events in an individual’s lifetime and career. Many of my past guests consider the broadcast as a biographic history which can be passed on for the next generations. All past broadcasts are retained in permanent history on the Internet. Show airs 8 times a week in New York City and on more than twenty university, educational, community and public access television stations in New York, New Jersey, Connecticut & Pennsylvania. More than 350 individuals lives have been profiled on the broadcast. 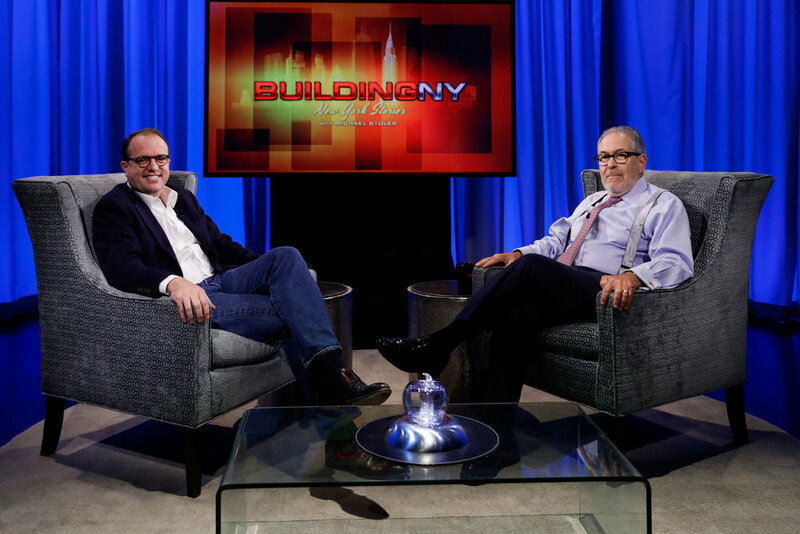 The show profiles the life of an individual, or corporate and community leader who has been instrumentally involved in the growth, improvement and success of the community in the New York tri-state region.